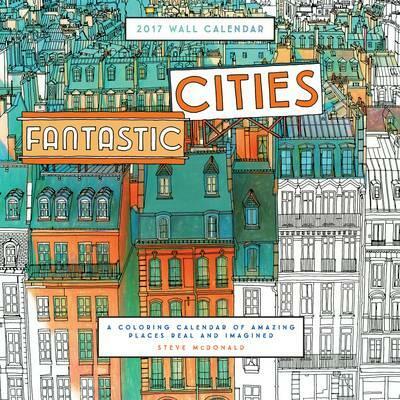 It appears that wall calendars haven't completely ceased to exist which I'm pleased about. 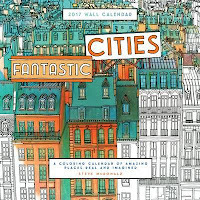 I still prefer to look up a date on a wall calendar than electronically. 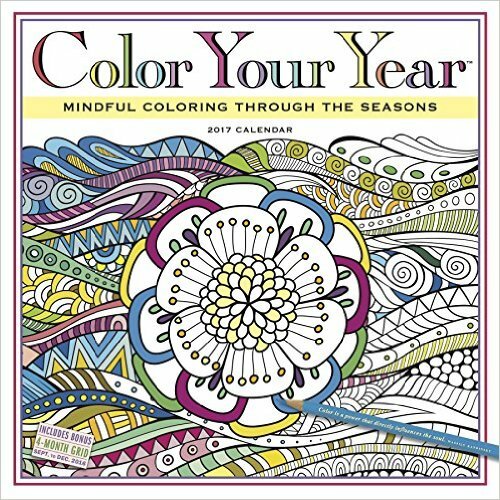 After all there's a real sense of renewal when you turn over the page on the 1st of each month! 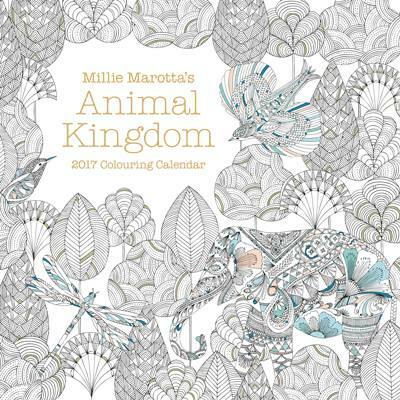 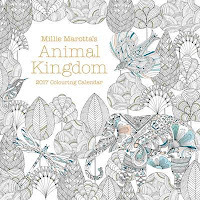 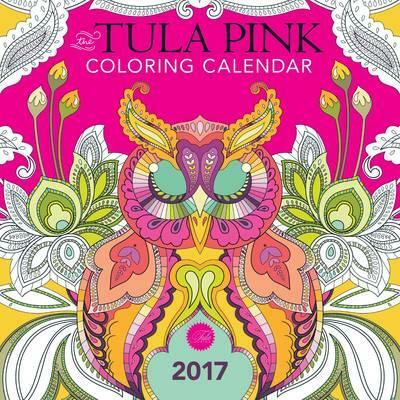 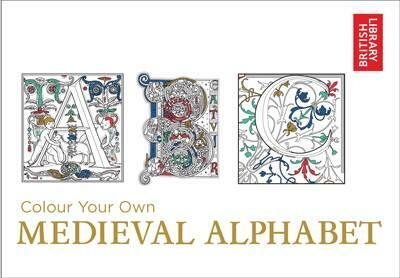 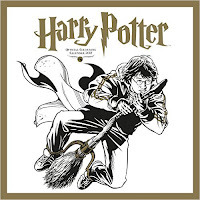 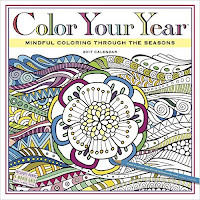 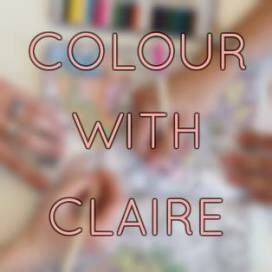 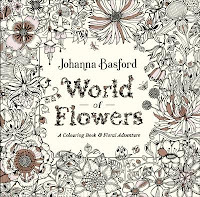 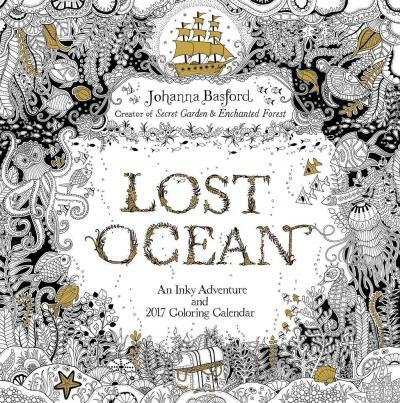 These colouring calendars might also be a good gift, or a treat for yourself. 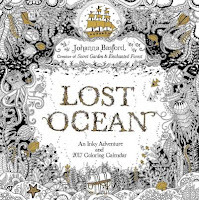 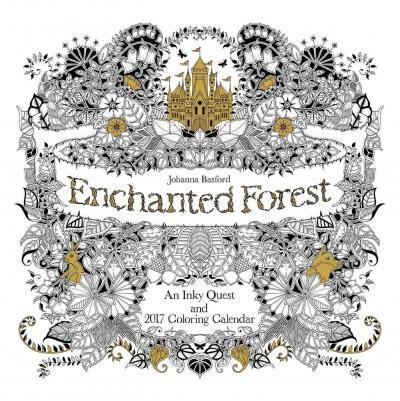 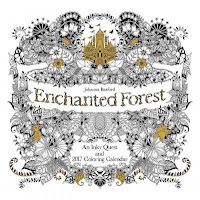 Enchanted Forest Wall Calendar by Johanna Basford.